for $1,750,000 with 3 bedrooms and 2 full baths. 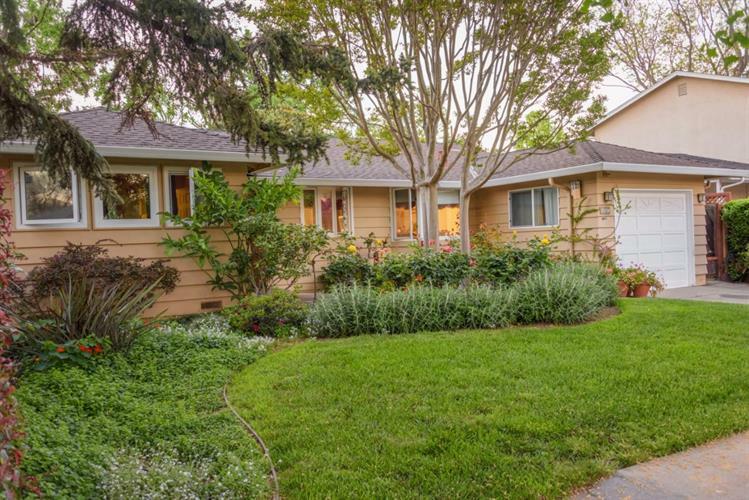 This 1,233 square foot home was built in 1953 on a lot size of 0.1446 Acre(s). Location Location Location , charming updated family home located in a quiet street in very sought-after Cherry Chase neighborhood. 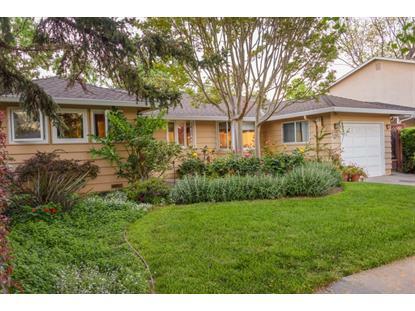 This beautiful one-story home , curb appeal with rose garden, lush lawns, mature shade and fruit trees and a welcoming entry. The light-filled interior offers a spacious and versatile floor plan that is accentuated by inviting living room with focal point natural stone wood burning fireplace, dining area in bright eat-kitchen with adjoining family room. Accommodating three bedrooms and two baths. Just seconds to Greenwood Manor Park. Top award winning schools! Walking distance Cherry Chase Elementary, Sunnyvale Middle School and Homestead High School.